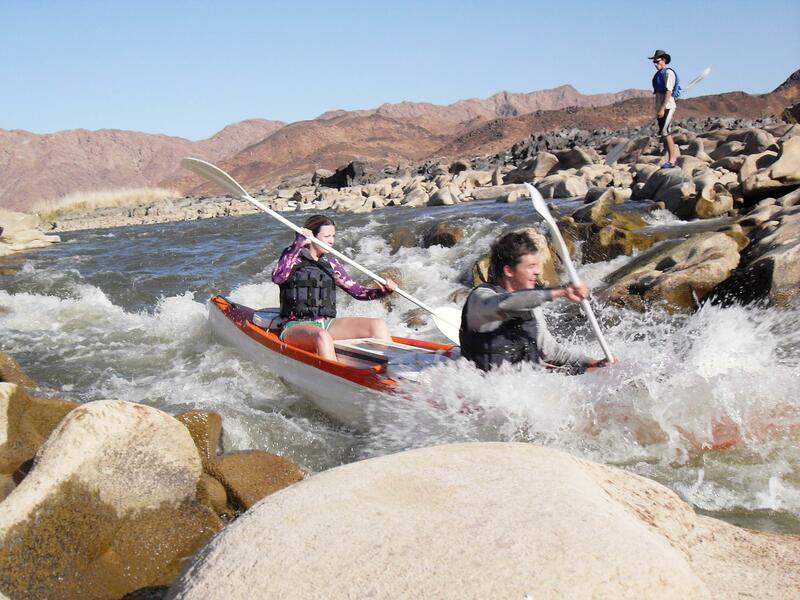 STUDENT TRIPS ORANGE RIVER ~ The Orange River Xtreme Varsity Student Trips is a must for all students wanting a total getaway from the city hustle and bustle and to escape after their end of year exams to celebrate another year of success with the mates! 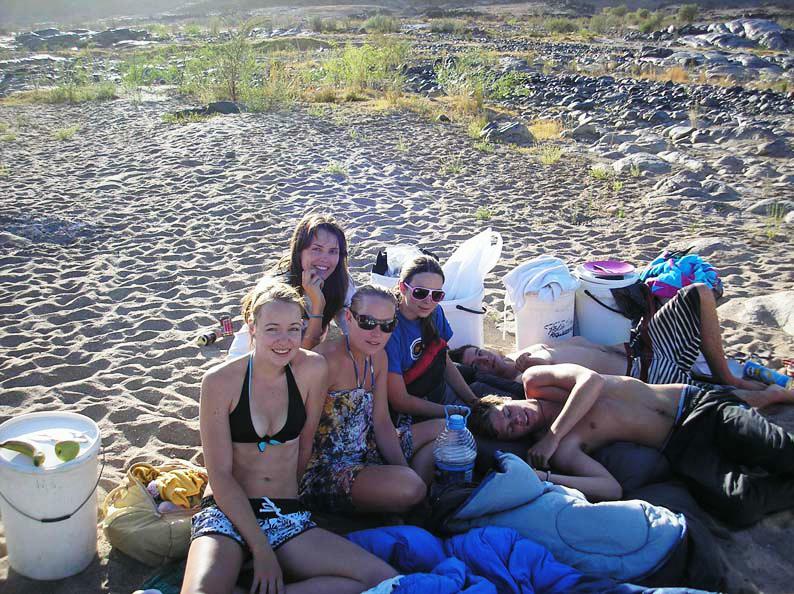 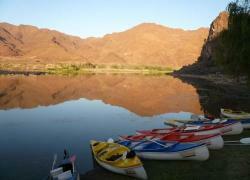 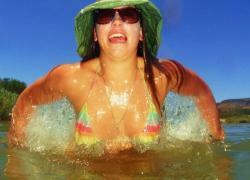 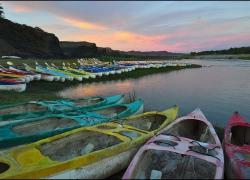 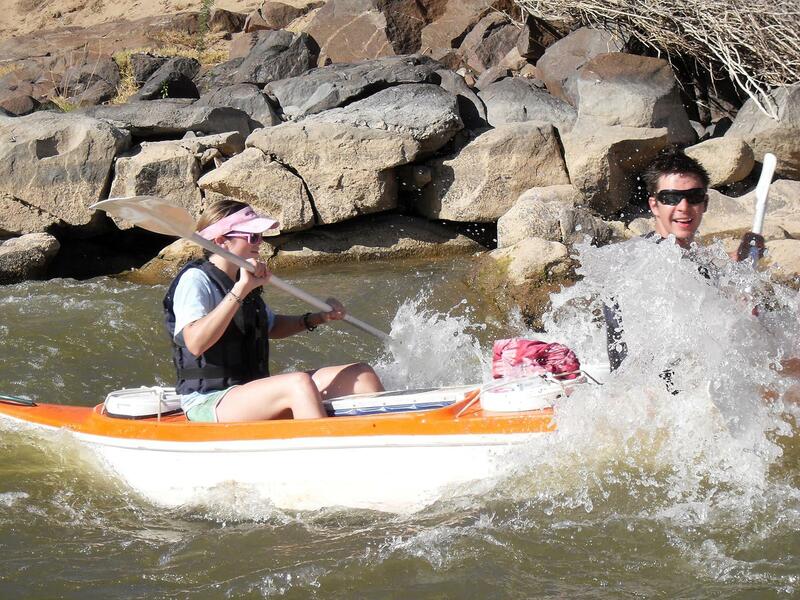 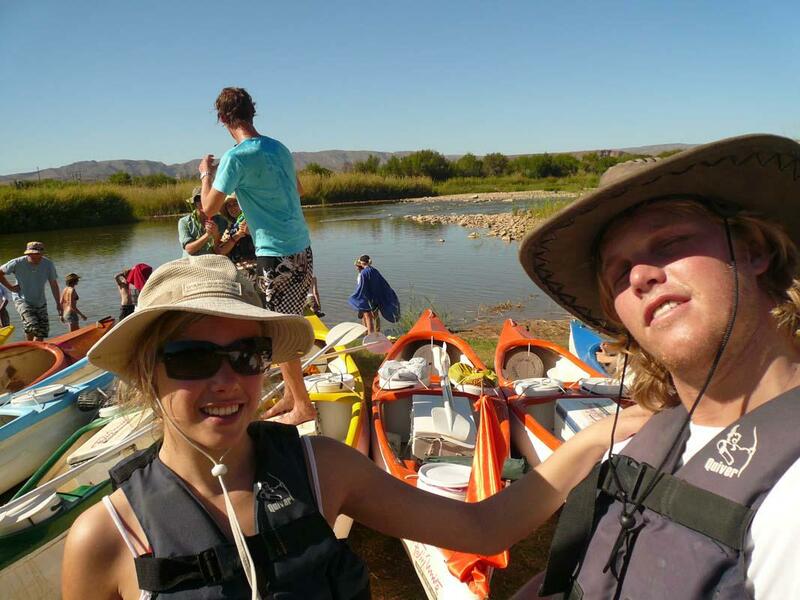 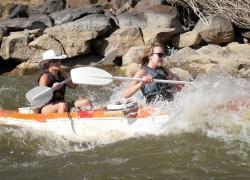 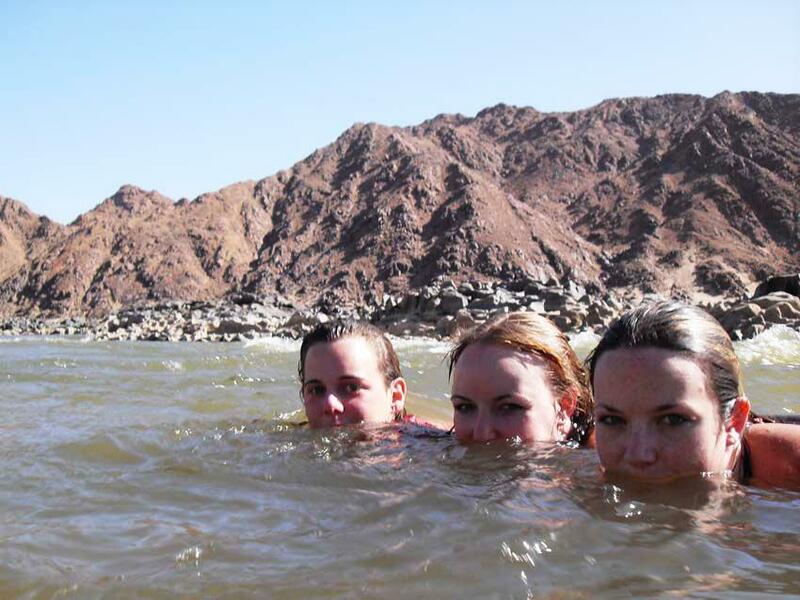 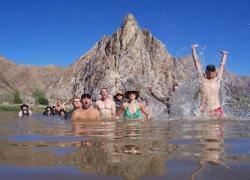 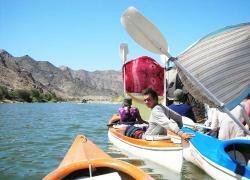 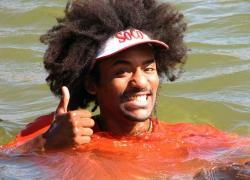 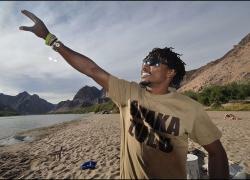 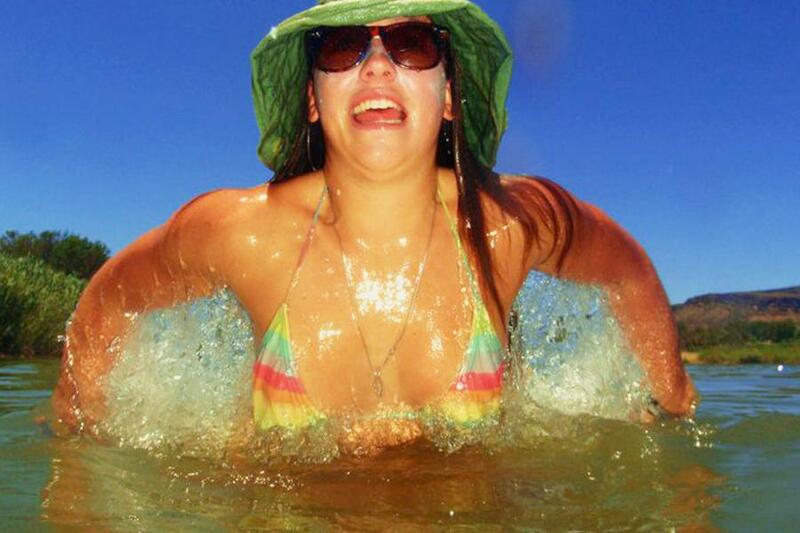 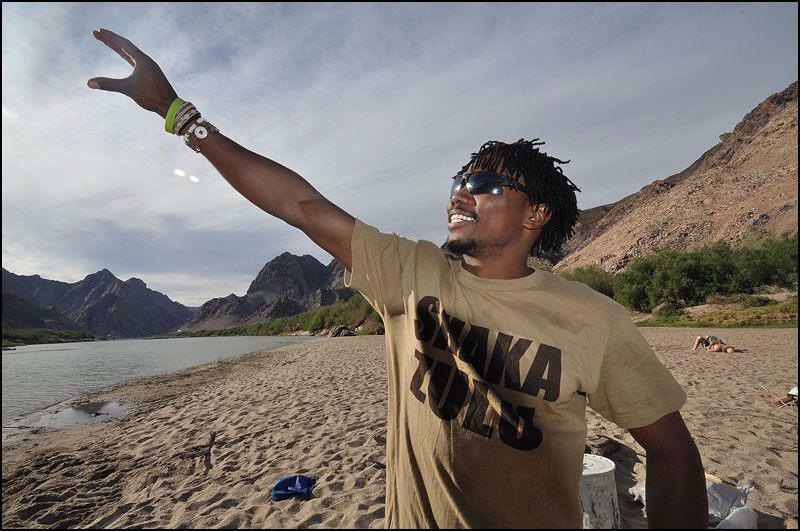 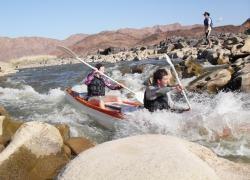 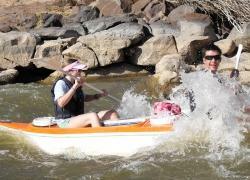 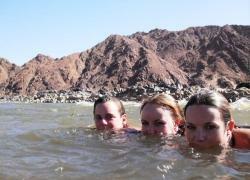 Student Trips Orange River in Southern Namibia is more than just a river trip! You will indeed get to experience Gourmet River Food. 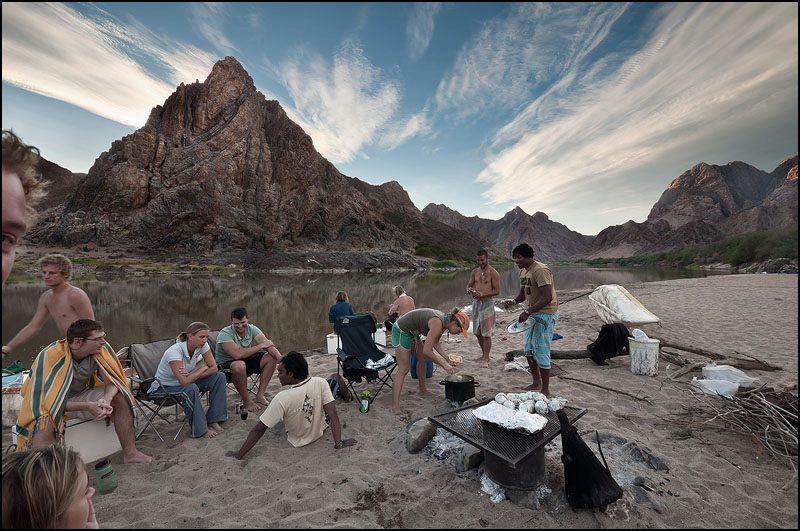 At the same time an African Night Sky, and the starkly barren Richtersveld National Park. 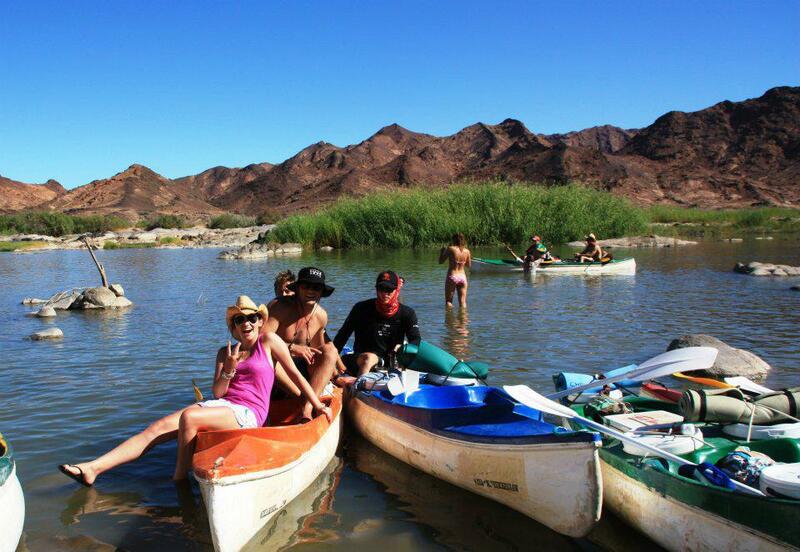 Contact us today and see how you can plan your next exclusive group down the Great Orange River. It’s very easy we do all the work for you! 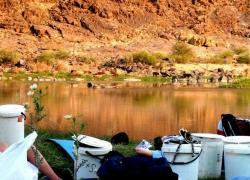 Arrive at “Provenance” camp after 5pm. Your first meal, dinner, will be available until 9pm. Should you wish to stay in Cabana Accommodation, this is an extra cost and based on availability. 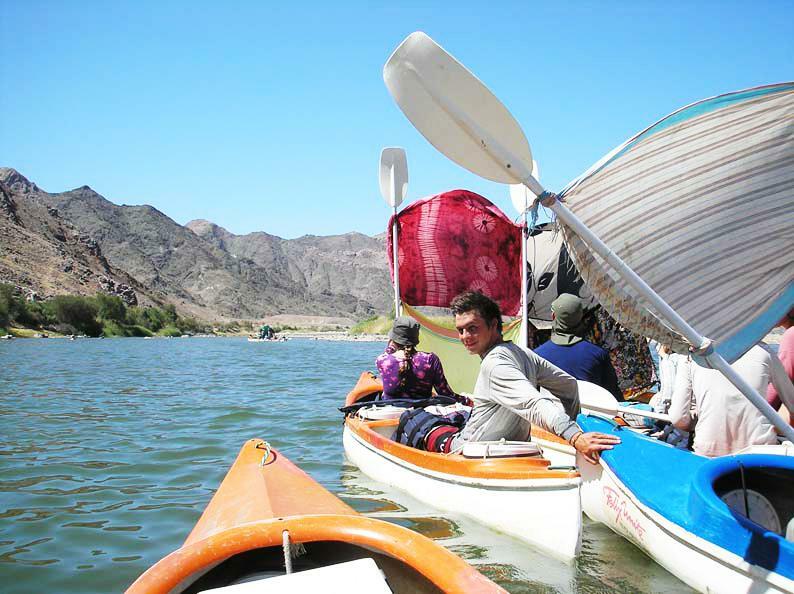 Soon After a lovely breakfast and briefing, guests head off further downstream for a second day filled with beautiful scenery. 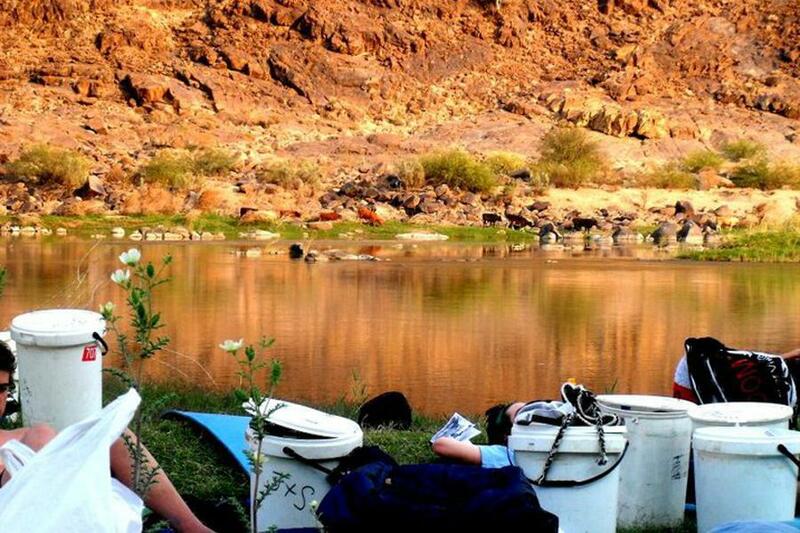 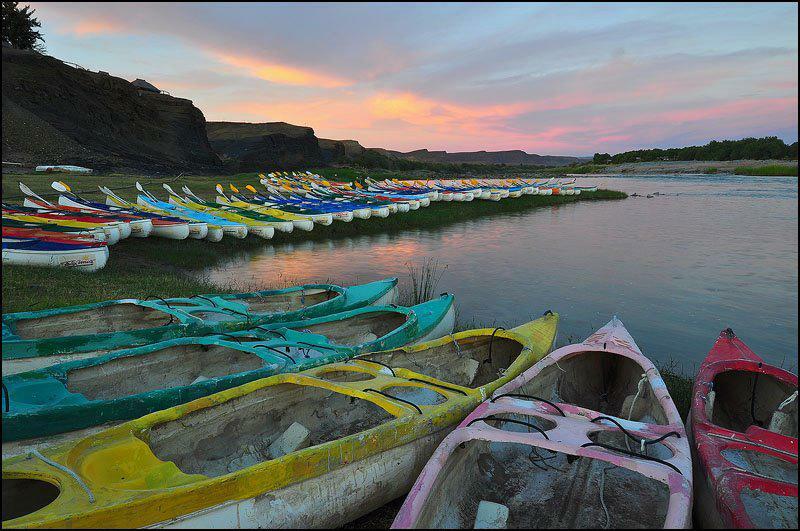 Your second night is also spent under the stars on the banks of the Orange river. 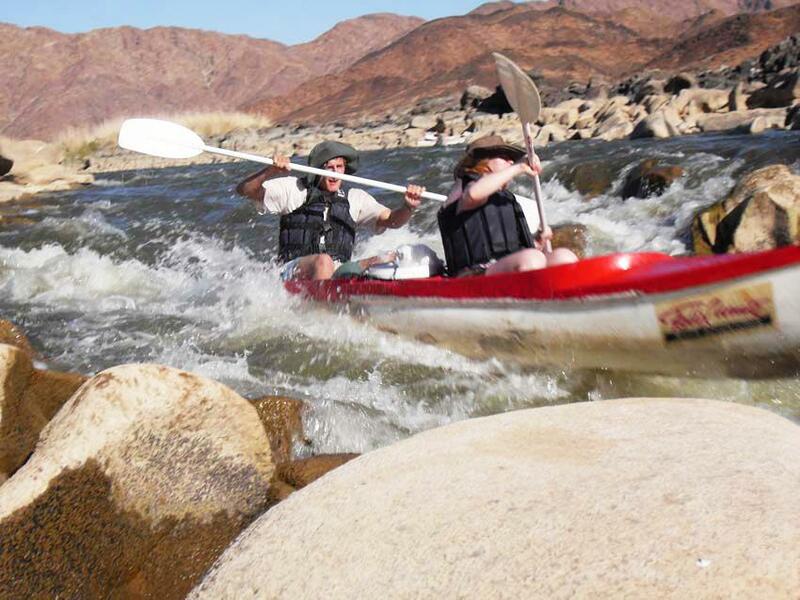 Then again After a hearty breakfast and safety briefing, afterward guests paddle off downstream for a third day filled with fun and beautiful scenery. 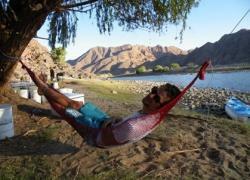 Next two nights are also spent under the stars on the river banks of the Orange river. 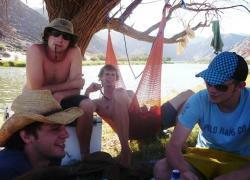 Return to camp before lunch, thereafter depart later at leisure. 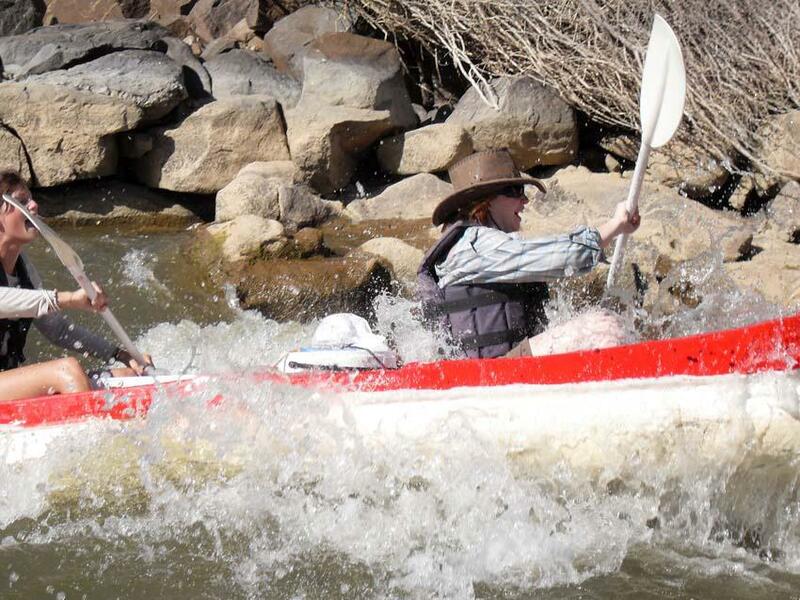 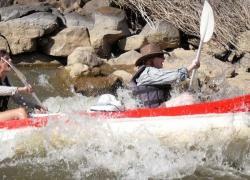 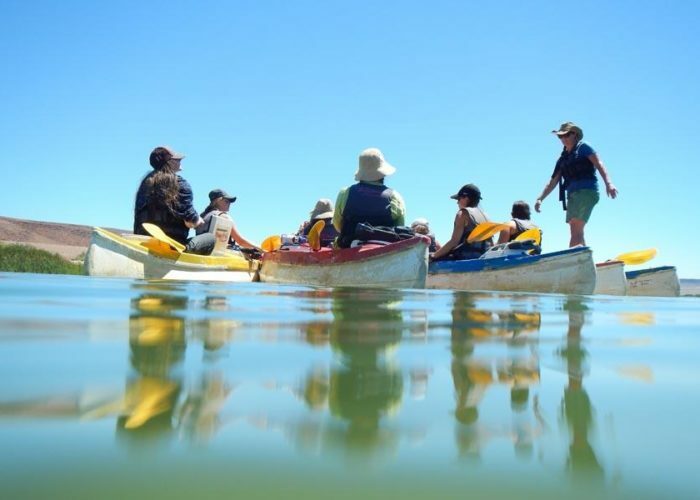 We in addition cannot guarantee a fixed time as this varies dependent on Time of Year, Group Size, Group paddling abilities, River Level and Weather. 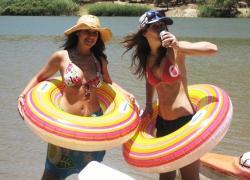 We therefore like to request book their travel arrangements accordingly. 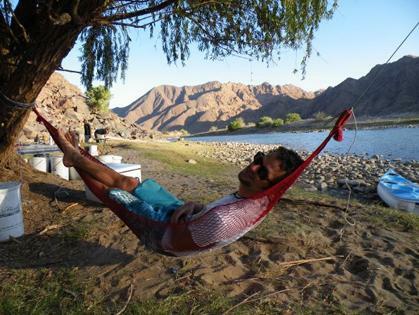 If you want to stay over, please arrange with camp management OR pre-book with Reservations when you make your booking. 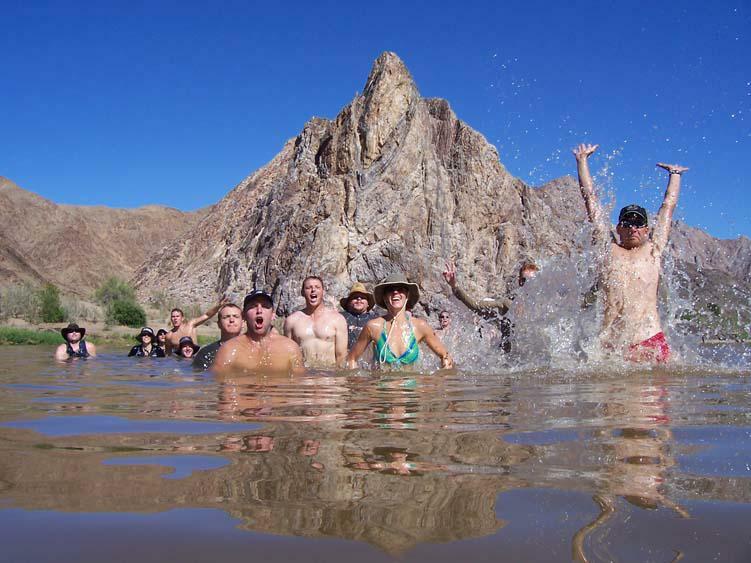 1 x Free Student for every 15 booked.